Qobuz is an online on-demand music service that offers a catalog of over 12 million CD-quality music tracks. Each week, 8,000 more albums are added. Qobuz is a French company whose services are presently available in France, Switzerland, Belgium, and Luxemburg. It has plans to expand to Germany, the U.K., Scandinavia, and, later, the U.S. Even if Qobuz’s web site is accessible throughout the world, Qobuz services can only be accessed from the countries mentioned above. But how does it work? 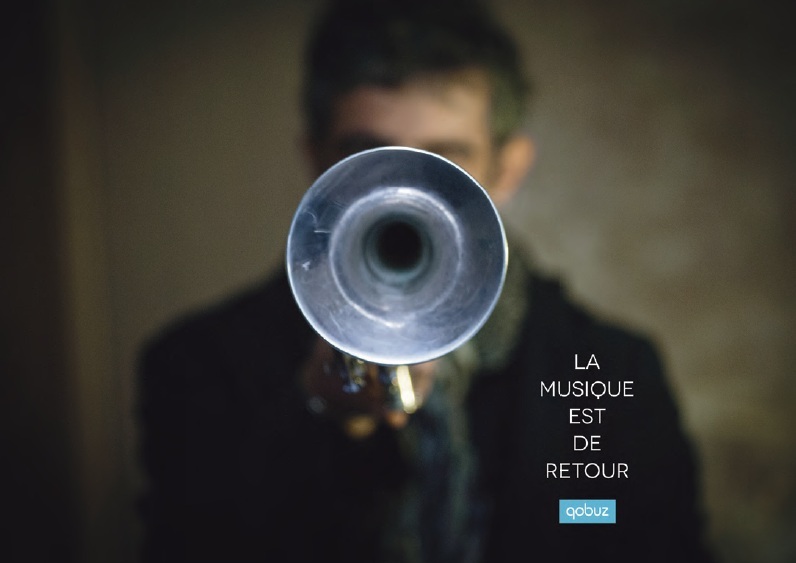 Qobuz is a sort of giant virtual record store, where you can peruse all its different tracks and listen to 1-minute excerpts if you are not a subscriber. If you wish to subscribe, Qobuz then offers two options. First, you can buy downloadable music by the track or by the album; files are available in CD quality or 24-bit Studio Masters quality (the highest sound quality perceivable by the human ear, according to Qobuz). Second, you can subscribe to the streaming service (tracks are still CD quality). For the duration of your subscription, you listen to an unlimited number of tracks. It only takes a few minutes to set up Qobuz on your computer and install its very handy Player; it is all very simple to use. Nevertheless, I have noticed that the player is a bit unstable and occasionally bugs if you are using anything earlier than Windows 7. 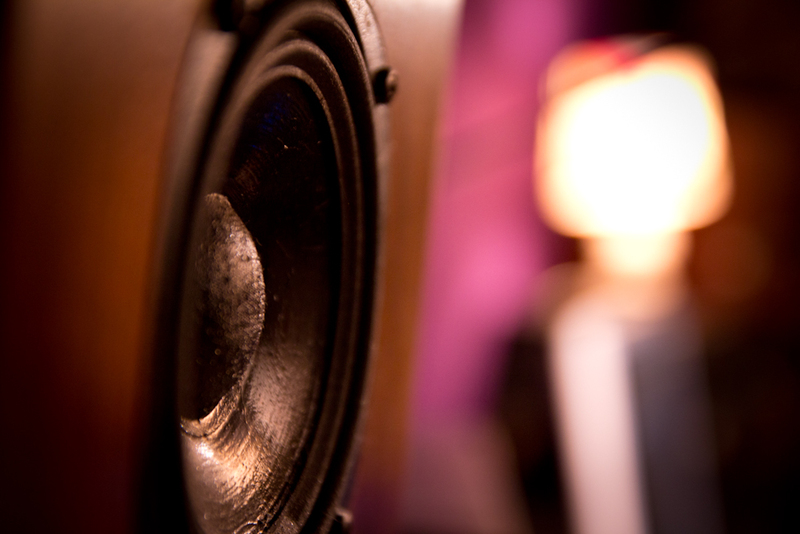 From a technical standpoint, your computer (connected to the internet with the Qobuz site up) needs to be hooked up to your amplifier via the intermediary of a converter (DAC), which will convert the digital data contained in the music files (digital signals) to analog signals that will be compatible with your amplifier. I cannot more highly recommend Microméga’s small DAC model (MyDac), which is inexpensive and discrete and whose ratio of quality to price is unbeatable. Your computer can be hooked up to your DAC using a decent USB cable, for example, and a classic RCA cable (or a cinch) can connect your DAC to your amplifier. You can also listen to Qobuz without a computer thanks to an agreement with the North American company SONOS, which offers the “Sonos connect” solution. It comprises a DAC that connects wirelessly to the internet and directly establishes a link with the Qobuz web site. All you need to control it remotely is a tablet or a smartphone, which act as smart remote controls. The company also offers a multiroom system that can play different Qobuz content in different parts of your house. Jean Marc Léglise, Qobuz’s technical manager, has confirmed that discussions are underway with other manufacturers that could result in the numerous network drives on market being able to recognize and run Qobuz’s applications. 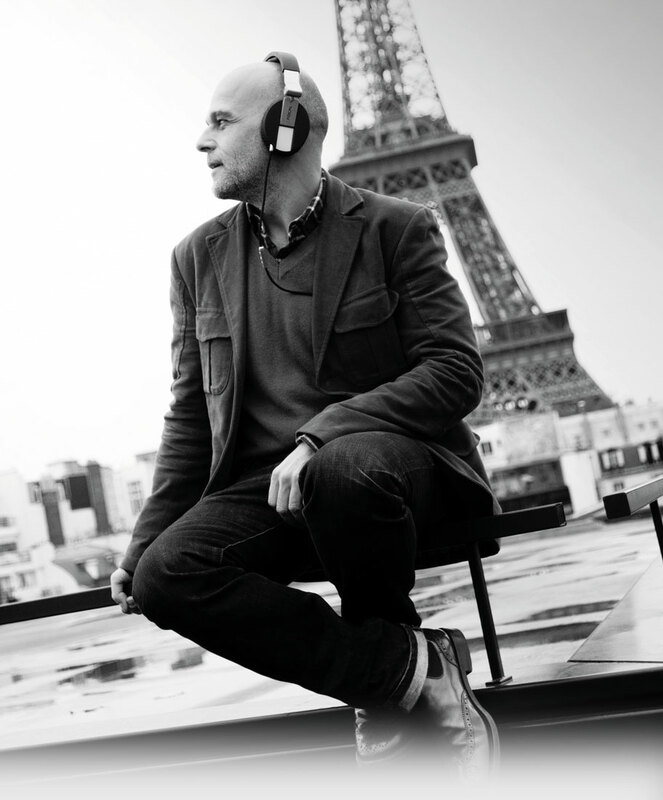 He admits, “The challenge is that the big international brands are still hesitating to integrate Qobuz into their systems because our presence is currently limited to France and a few European countries.” He adds, “It is also for this reason that we are accelerating our spread into a maximum number of countries, in order to encourage a maximum number of hifi manufacturers to integrate Qobuz into their products.” Qobuz is also very interested in the automobile electronics market so that tomorrow Qobuz can simply be an option on your car stereo. 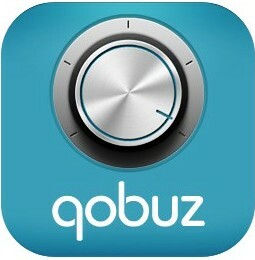 Qobuz can also be used to play MP3-quality tracks on cell phones and tablets. However, at the end of July 2013, Qobuz launched a global first: the ability to play FLAC files (CD quality) on mobile devices (iPhone or Android). Despite the constraints imposed by the on-board sound cards found in mobile devices, their sound quality is noticeably better than that of the usual mp3s, provided that you equip yourself with good headphones. This new feature will also allow these mobile devices to connect with your hifi system if your DAC or network drive has Airplay (Apple software) installed or is aptX Bluetooth compatible. We will make the bet that Qobuz will develop beautifully if it manages to make the long-awaited marriage between quality and mobility successful. This entry was posted on 31/05/2013 by Aublanc in Sources, Tutorials and tagged amplifier, audio equipment france, CD quality tracks, digital music, downloadable music, FRENCH HIFI, french loudspeakers, french stereo equipment, french stereo system, hi-fi Frankreich, hifi francés, hifi frankreich, hifi french brands, high end audio, high end audio france, impianto Hi-Fi, qobuz, stereo equipment France, stereo system, stereo system France, Stereoanlage Frankreich.